Portable signal applications that you can install on your computer. You are free to use all the time (alltime license), free when there is an application update. 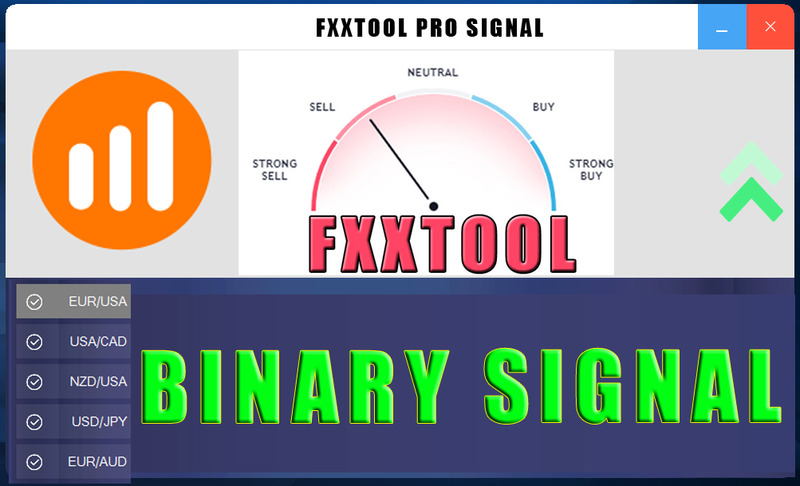 FXXTOOL is an advanced tool that displays ratings based on technical indicators. Our beautifully designed gauge lets you see the summary based on all indicators at a quick glance. 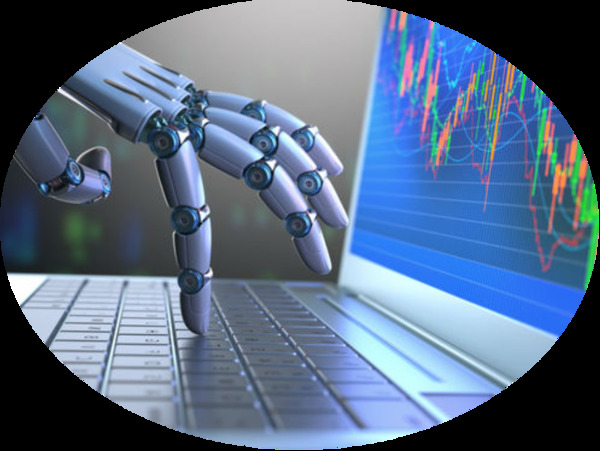 You no longer have to apply multiple indicators to analyze a financial instrument since our software does that for you. On top of that, all ratings are shown in real time. IQ Option, Binary. com, HighLow, Marketsworld, eToro, 24Option, ETX Capital, 365Trading, Ayrex, CMC Markets, OptionFair, BinaryTilt, EmpireOption, Binarymate, BDSwiss, binomo, expertoption, Olymp Trade.